Russell’s Group worked with the team at Yellow Cab to develop a new and improved online presence focused on generating conversions. Focus on mobile – Develop a new mobile-optimized website where users can make one click to go to the app store and download the Yellow Cab app. Add a call-in feature on the site for fast and efficient passenger pick-up. 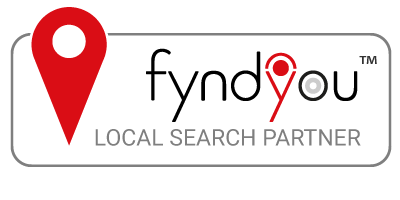 Launch a PPC campaign with a link on the ad for the target audience to download the app or click to call dispatch. Implement a campaign for tracking and improving rider reviews. 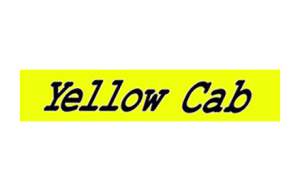 Claiming and verifying Yellow Cab on Google my Business to increase visibility on Google Maps and mobile search engine results pages. With Russell’s Group’s services, not only did Yellow Cab’s calls increase by a considerable number, the company’s app downloads also increased by over 500 percent within the first month alone.